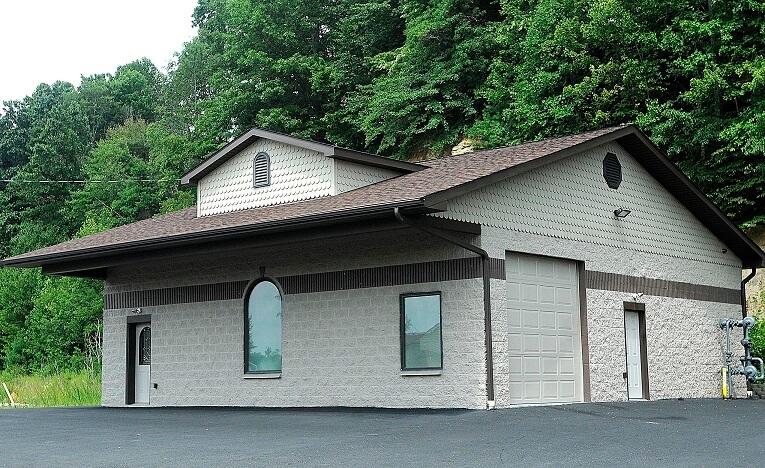 Cremation is another of the funeral services offered by Melton Mortuary & Cremation Center. After your loved one has passed, the funeral staff provides transportation to the crematory. Dependent on your state and local laws, the body must be housed in a cool storage facility from 24-48 hours before the process can begin. This process is highly controlled and performed by a professional staff. All jewelry and some surgical implants (specifically, pacemakers) are removed before cremation. Although the entire cremation process takes 2-3 hours, family can be present to say goodbyes. After cremation is completed, the remains are delivered to the family by the funeral director in a simple container or purchased urn decided upon previously. The first decision you must make is what you want to hold your loved ones remains. You can choose the container provided by the crematory or a cremation urn, which can be designed to fit the personality of the deceased. Cremation urns come in all different colors, shapes, sizes, and materials. They can be made out of wood, metal, glass and other bio-degradable materials. You can also bury or scatter the ashes. If you decide to bury the urn, you can either choose a cemetery plot or a mausoleum. When scattering the ashes, be sure to check with state and local guidelines to make sure you aren’t breaking any land preservation laws. Most people who scatter ashes choose a place that was sacred or special to a loved one to honor their last requests. Have questions or immediate cremation needs? Contact Melton Mortuary & Cremation Center today.